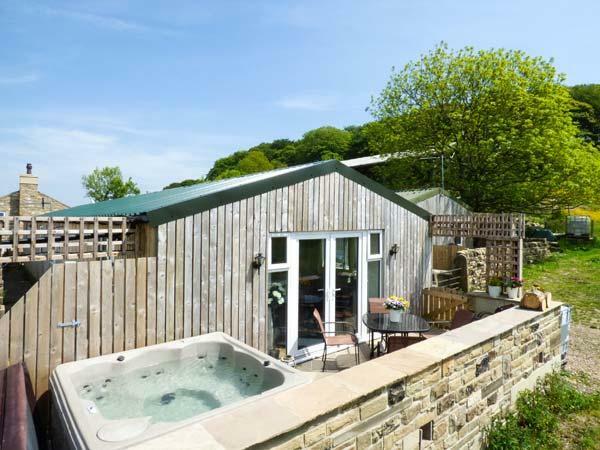 Visitor reviews for Stables Cottage, a holiday property in Todmorden, Calderdale. 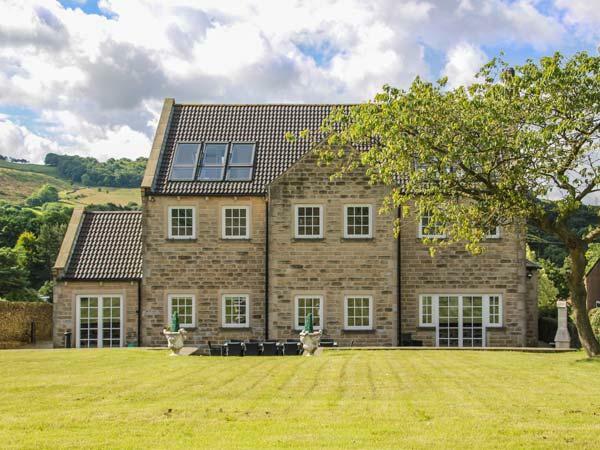 Stables Cottage home in Todmorden with 3 bedrooms, sleeps 5 and has 3 bathrooms. Stables Cottage in Todmorden does not have broadband with prices starting at £301 and has a garden and a tv. 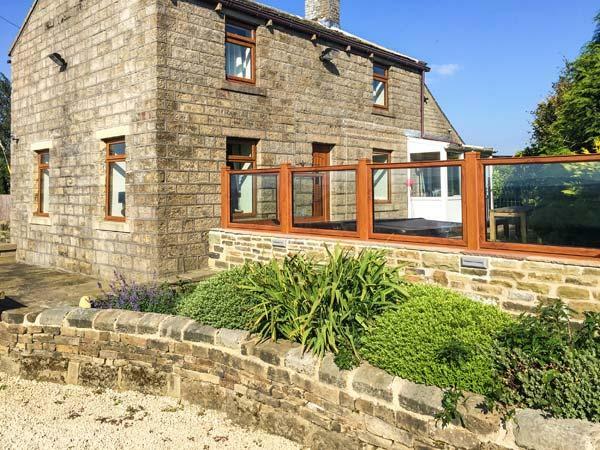 Stables Cottage in Todmorden is a property with 3 bedrooms. This property is not child friendly. 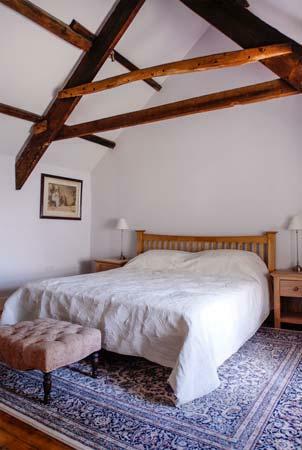 Stables Cottage in Todmorden takes 5 visitors. 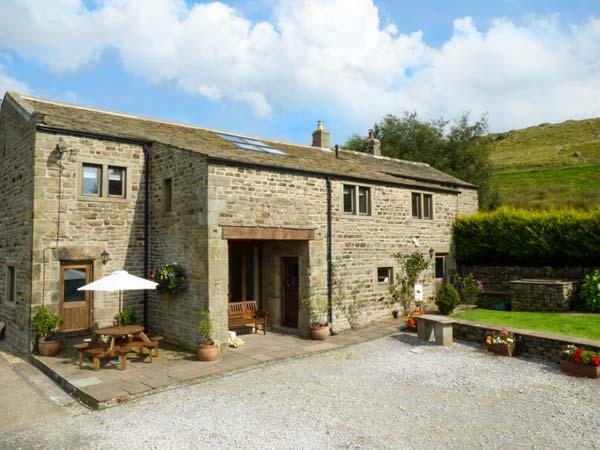 Stables Cottage in Todmorden is a holiday property with 3 bathrooms. Stables Cottage has a garden / patio. 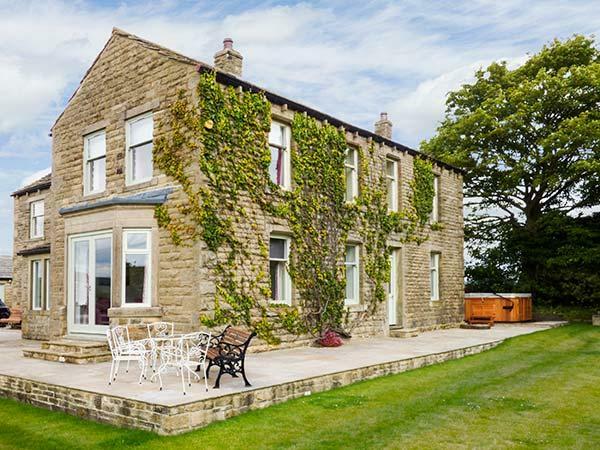 Stables Cottage is in a countryside location in Calderdale. 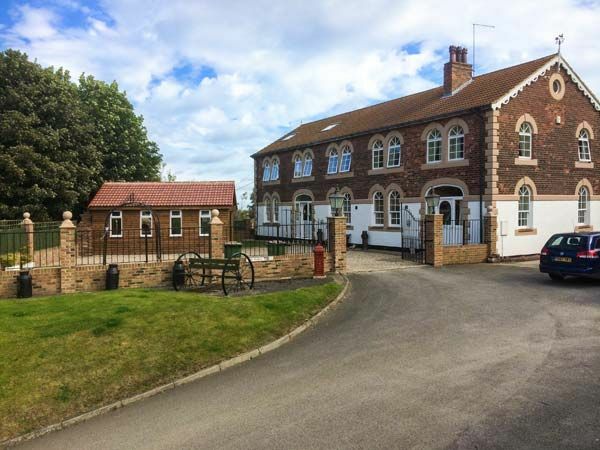 Private parking available at Stables Cottage. 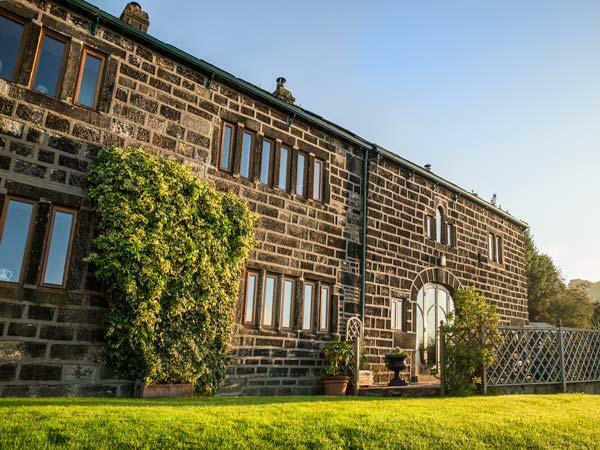 Stables Cottage is on a farm in Todmorden. Stables Cottage has a dishwasher. Stables Cottage in Todmorden comes with a Wood burner. Stayed in this lovely cottage for one week. Had everything one could wish for and very clean. 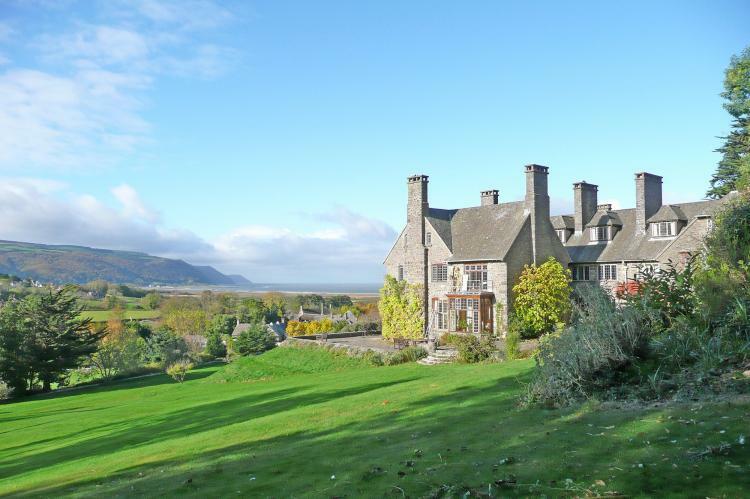 This was such a perfect cottage. Everything you could think of. Andy and Chris (owners) couldn't have been more helpful and friendly, also Chris's dad - a lovely gentleman. George and Mollie coming to see us each day made it feel like home as we were missing our dog and cats. I wish I could move in for ever I felt so at home. The cottage is a credit to them both. Will come again for sure.